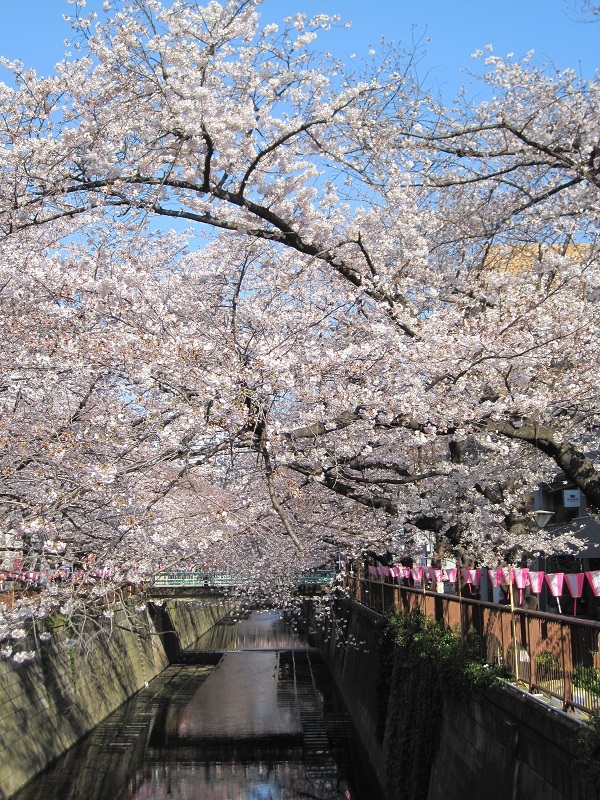 The Meguro River is one of the most popular sites of o-hanami or cherry blossom viewing in Tokyo. 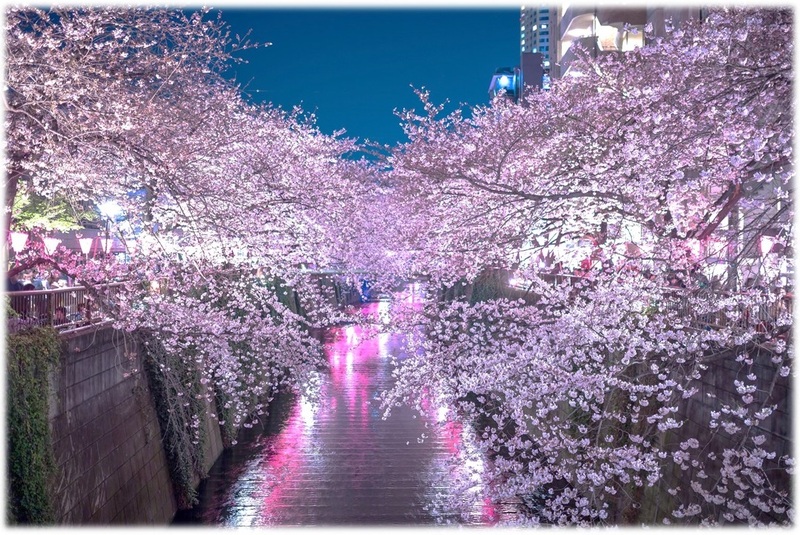 More than 800 cherry trees line a stretch of 4 km of the river. 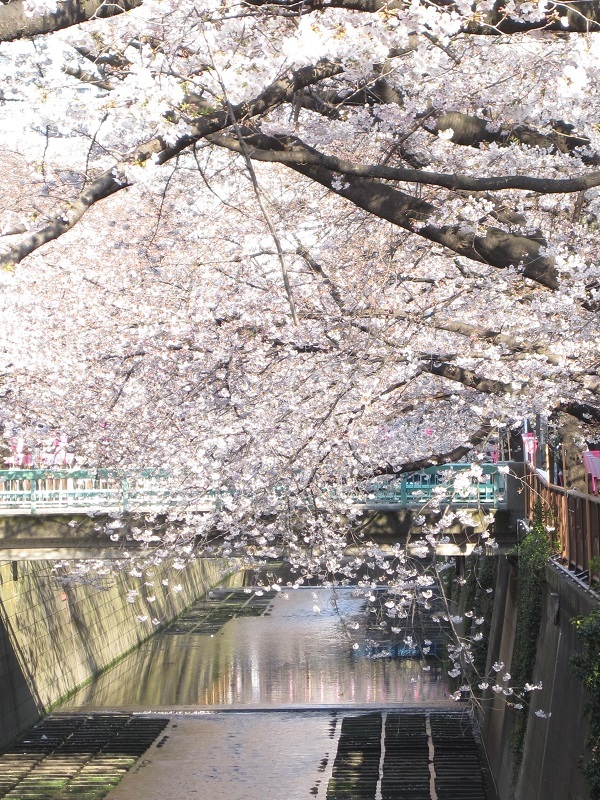 The narrow upstream, between the subway Ikejiri-ohashi Station and Nakameguro Station, offers a particularly pretty sight, as blossoming branches make an arch hanging over the river. The blossoms bathed in daylight are very pretty. It is fabulous to walk under the canopy of white pinkish flowers, and drop by one of these trendy cafes, restaurants and shops, which are numerous in the neighbourhood. The night view is also magical. The cherry blossoms look even more gorgeous,when illuminated with lights and decorated with Japanese lanterns. 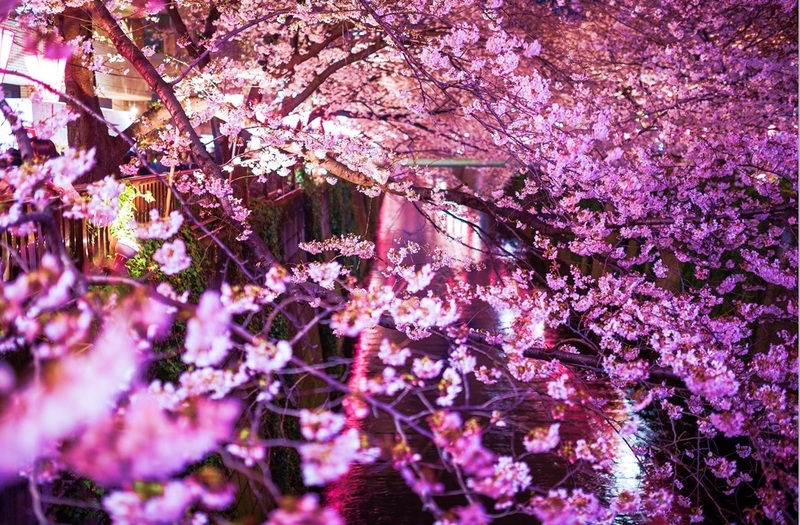 It is joyous to take a night-sakura stroll, as stalls pop up along the river path, selling various snacks and drinks. 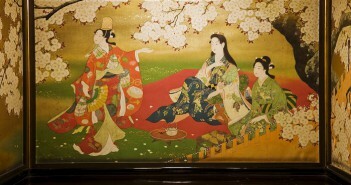 A note of caution: O-hanami often goes with picnic and merry-making under the cherry trees in Japan. But not here. It is for strolls only, without sitting on the bank, please! 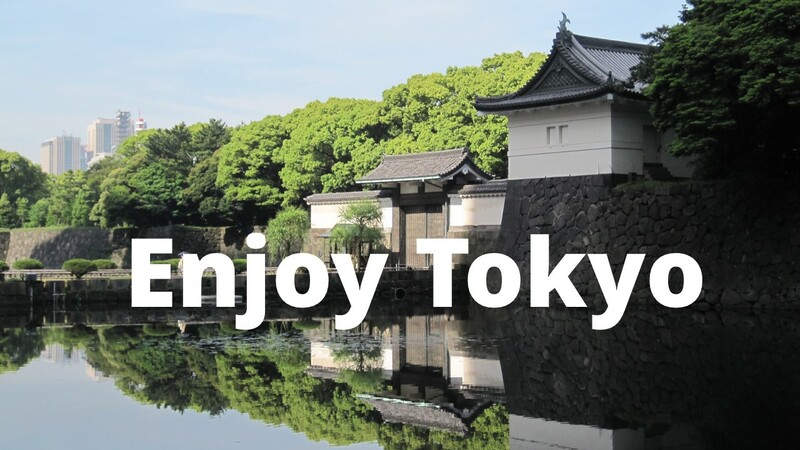 When to see the cherry blossoms? 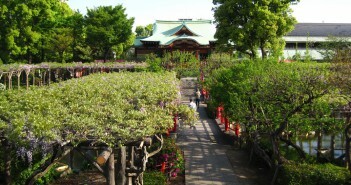 The timing of the full blossom along the Meguro River will fall sometime between late March and early to mid-April. The peak period depends on the weather conditions. 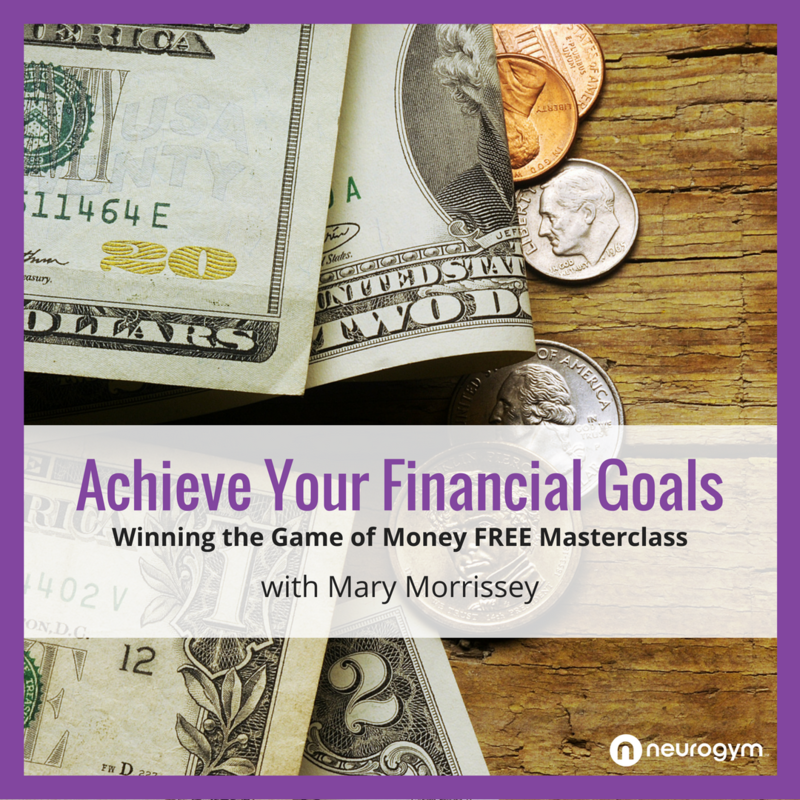 It may come in the end of March or in the beginning of April. So stay tuned! 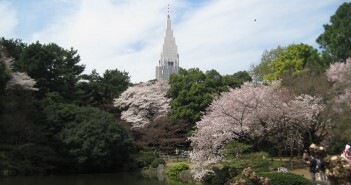 As a rule of thumb, the cherry trees will be lit up from the last week of March through 10 April. Japanese lanterns will also be hung along the river and lit around the same period. 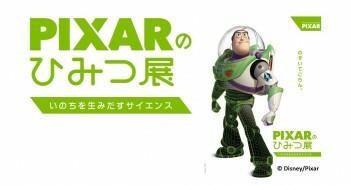 The lighting will take place usually along the stretch between Nambu-bashi and Horai-bashi Bridges, near the subway Nakameguro Station. 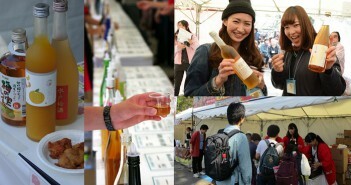 Local festivals will be held around the first weekend of April. With live music and stage performance. Food and festival stalls, dance and music, live performance. Another option of viewing cherry blossoms is by boat passing through the Meguro River, starting from the canal at Tennozu near Shinagawa. They tend to be booked up early, starting from February.